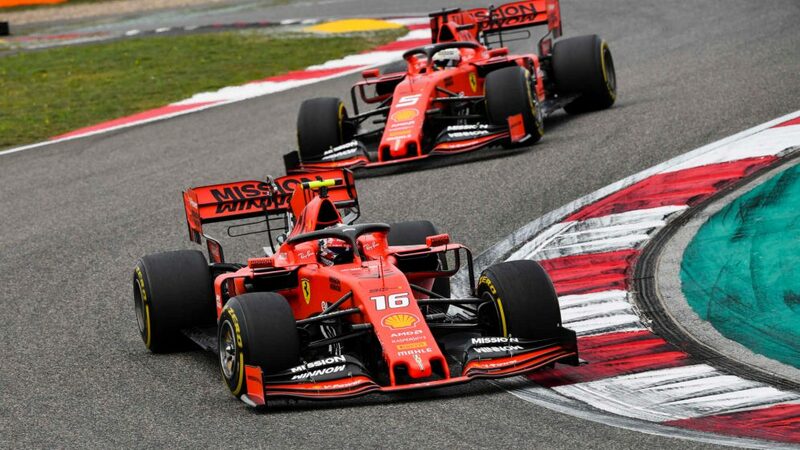 Haas find themselves in esteemed company with Mercedes and Ferrari as the only teams to have got both cars into the top 10 all three qualifying sessions so far in 2019. 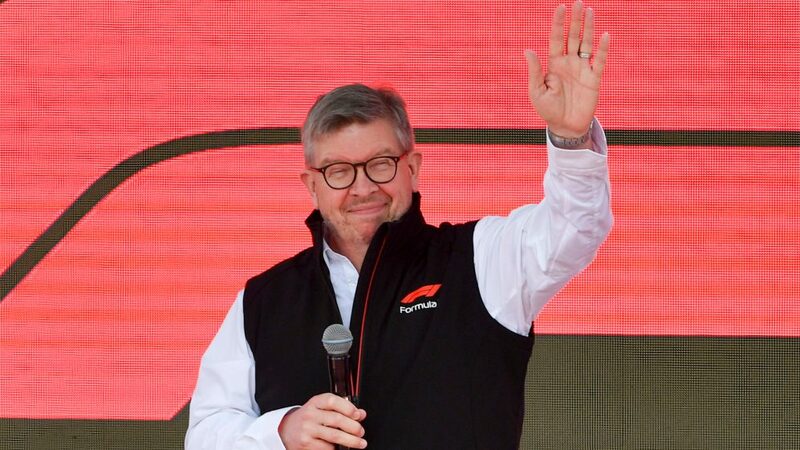 But come race day, they went backwards in Bahrain and then again in China, with Team Principal Guenther Steiner blaming the woe on the way their car uses its tyres. 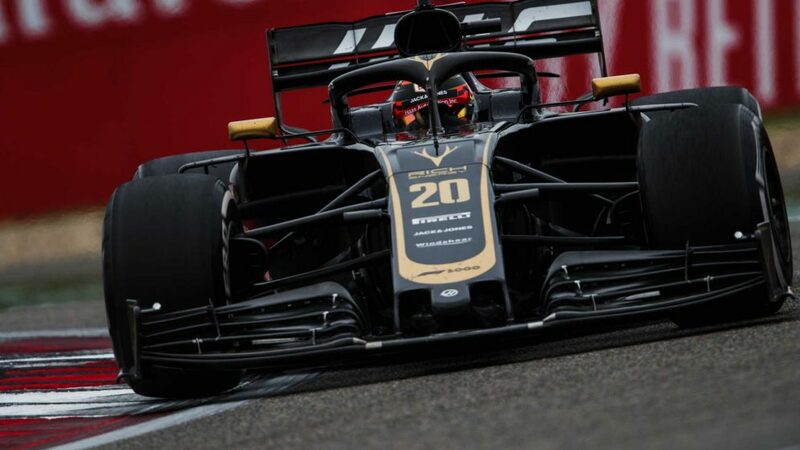 There was a big inkling something was wrong when Kevin Magnussen spoke of disappointing race pace during the long runs in Friday practice at Bahrain – and that was confirmed on Sunday in the Grand Prix. A productive test in Sakhir followed, with the team suggesting they had identified the problem. 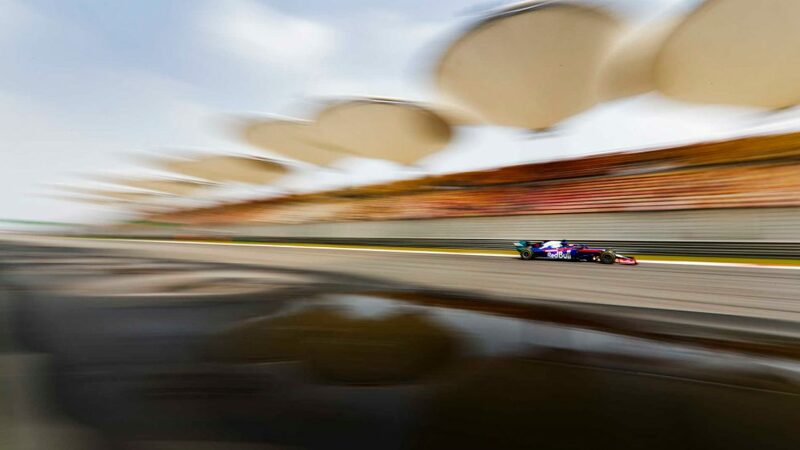 But with the end of the test on Wednesday and the team arriving in China early the following week, there was very little time to find a solution and implement it. 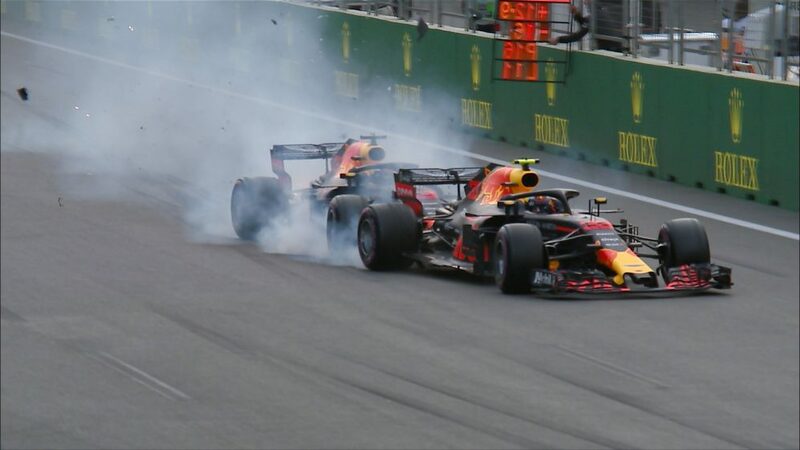 As a result, it was a case of déjà vu in Shanghai, as both Magnussen and Romain Grosjean fell away. This isn’t the first time Haas have struggled to get on top of the Pirelli tyres in their relative short history – but Steiner is hopeful that with more time, they can cure the issue. “The problem is getting the tyres in the heat range so that the tyres work,” said Steiner. “It’s high-speed tracks with long straights and low energy corners where we can’t get the heat into the tyres. “In winter testing, even if it was cold in Barcelona, you load the tyres a lot, you have energy to put in, you can keep the heat in it. In Australia, the temperature is higher and it was fine. But in Bahrain and China, it just doesn’t work. 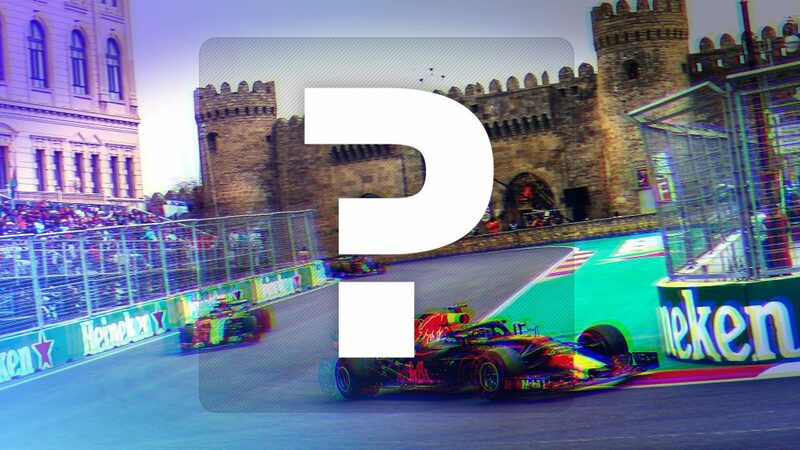 “Baku could be even worse. I’m readying myself for the disappointment. 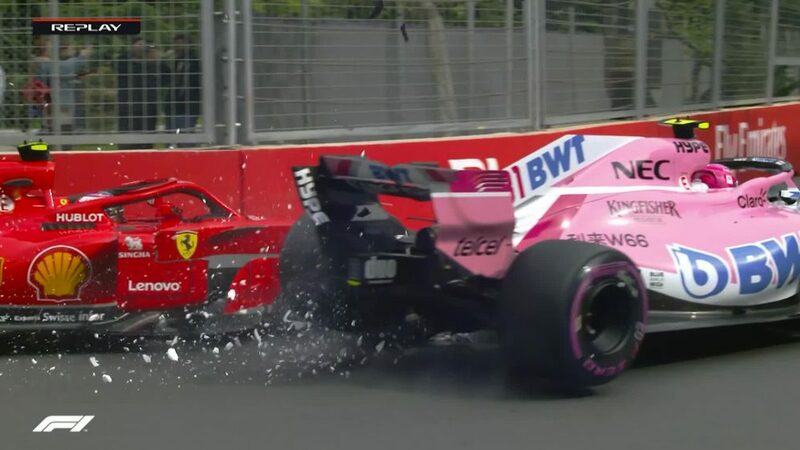 I hope we find something before Baku. 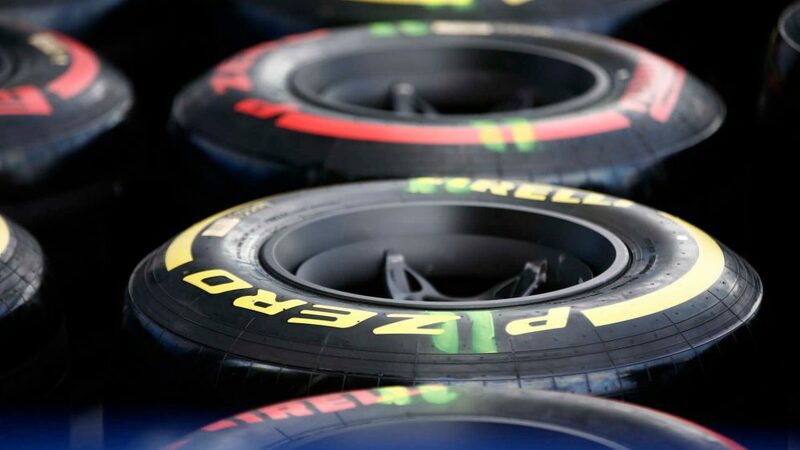 At these types of race tracks, we can’t get energy into the tyre. 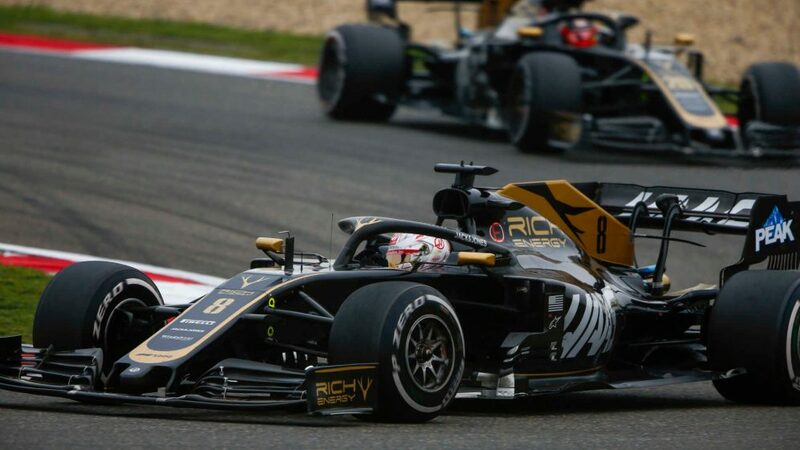 Haas currently have eight points, the same as McLaren, to leave them sixth in the constructors’ championship, four behind Renault and Alfa Romeo and 122 behind leaders Mercedes.